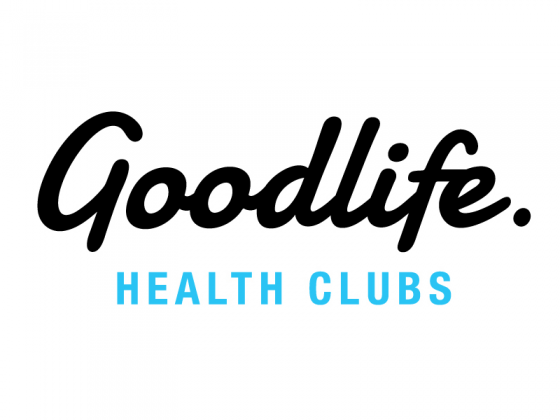 Redeem this Deal and to download your FREE 5 DAY PASS voucher to use at Goodlife Health Club Chermside. 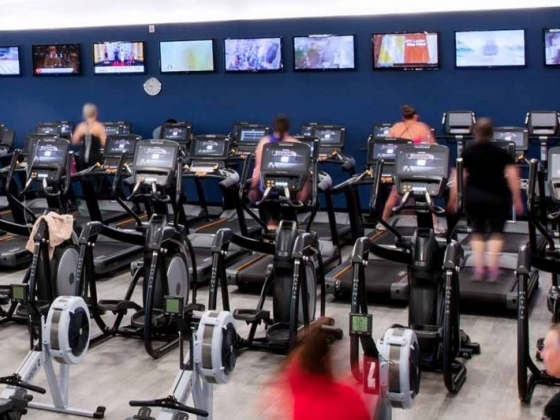 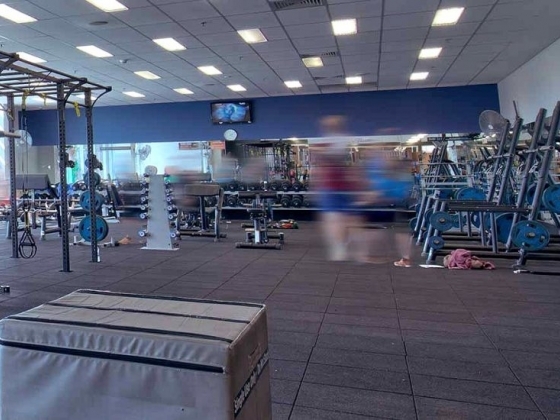 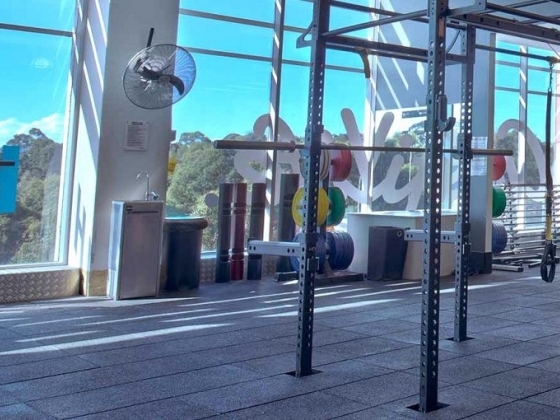 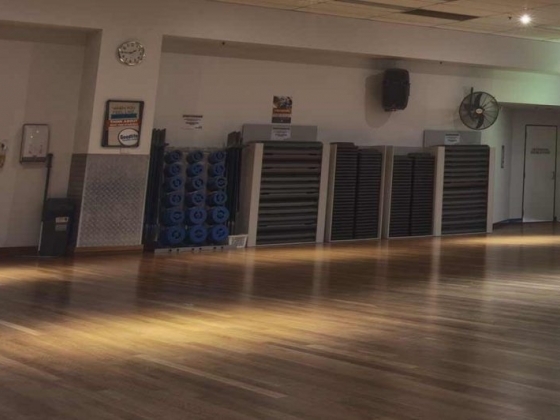 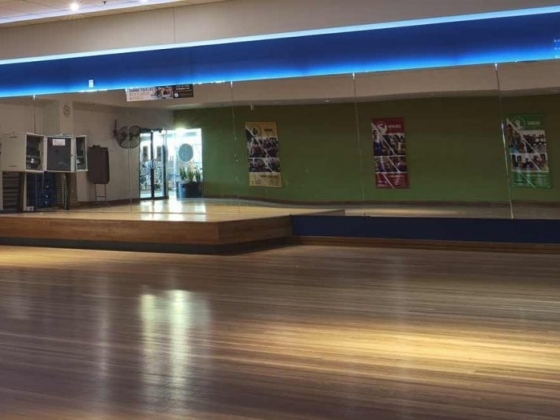 Goodlife Chermside is the ultimate health club facility, catering for people of all ages and all levels of fitness. 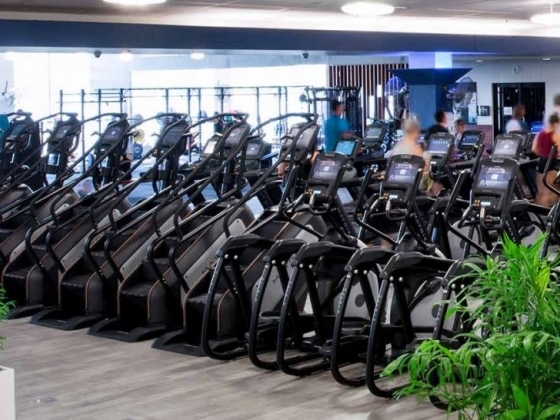 In our spacious, state-of-the-art Club, we provide great service and all you need to achieve your personal health and fitness goals.